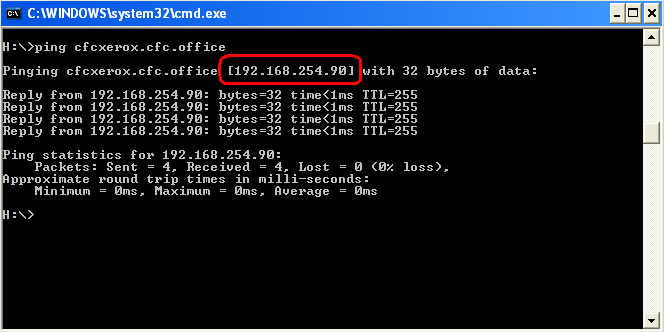 If you use a network printer then there might be situation when you would like to find out it’s IP address. I had to find a Printer’s IP address as this printer had a problem and it didn’t print. I needed IP address so that I could go to it’s admin and see the job queue. In most offices the printers are connected to Intranet and are assigned a fixed local IP address. 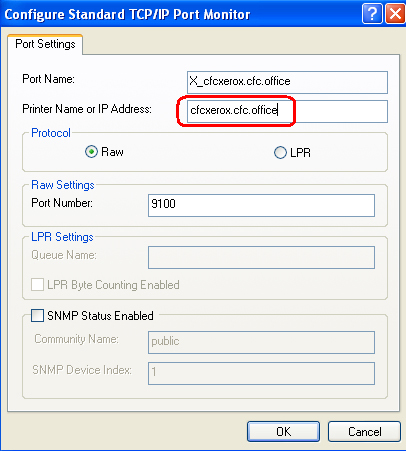 Here is how you can find a network printer’s IP address. I’m still on Windows XP, for other Windows OS the procedure will be more or less same. 2) Right click on the printer’s name and click on Properties. 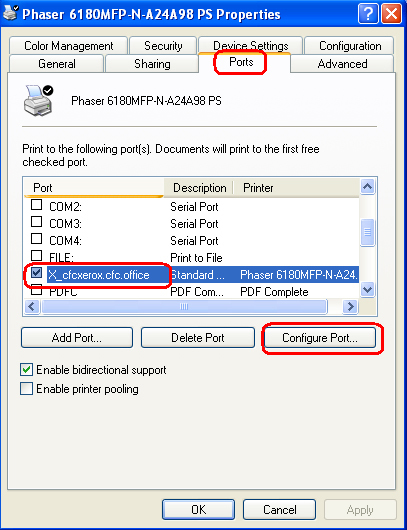 3) Once you are on the Printer’s properties box click on Ports tab. Find the Printer name under Printer column. 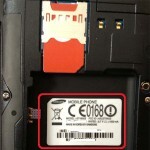 In the first column you can see the IP Address. In some cases there will not be an IP address but a name as you can see in the image below. You need to expand the first column to see the IP Address. Here you will see the Printer Name. Copy the printer name to clipboard. 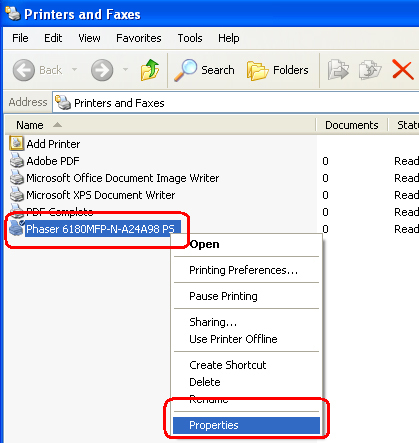 5) Now you have the printer name and from this printer name you can find the printer IP address by pinging to it. 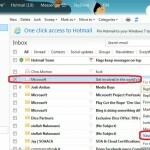 To do so launch command window from Start->Run and type cmd in the run box. 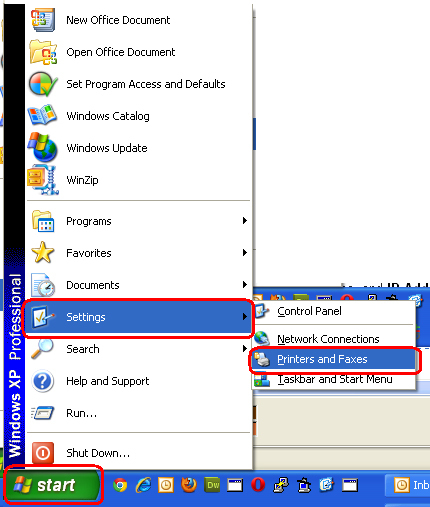 On the command prompt enter ping followed by the printer name which you have copied in the previous step. In most cases if you type this IP address in a web browser you will land on printer’s details page where you can see the job status etc.